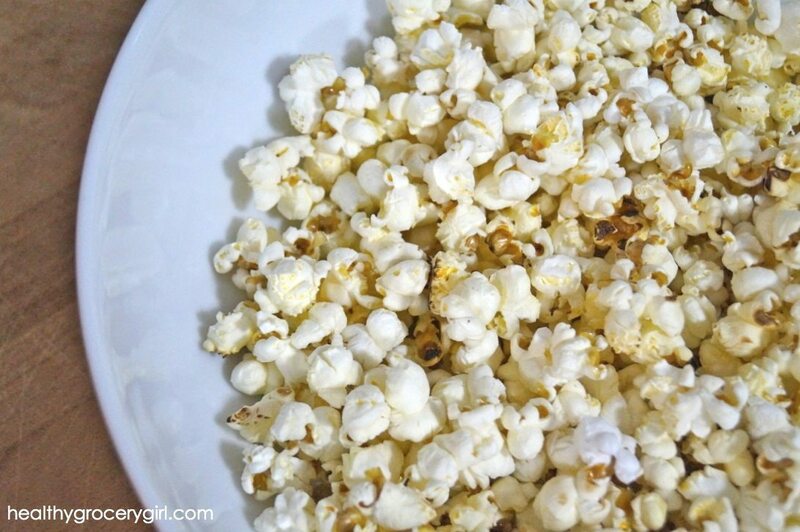 It’s time to watch a movie and munch on some buttered popcorn, coconut butter that is! Here is my all time favorite recipe for homemade popcorn!! Enjoy! In a stovetop pan, I use a small to medium sauce pan, on medium heat, add popcorn kernels and coconut butter, and place lid on. Slowly move the stovetop pan around in a circular motion over the burner, so as to slightly rotate the kernels inside. As the coconut butter melts, this will also help each popcorn kernel become evenly coated with coconut butter. If you do not do this step, the kernels will stick and stay in place and can burn. Continue to slowly move the stovetop pan around on top of the burner until all the kernels are popped inside or they begin to slow down with a few seconds in between each pop. Be careful when removing the lid, some popcorn kernels can POP out! Transfer into a large bowl and sprinkle with a dash of sea salt. Eat immediately! Best when warm, but also makes for a great snack later!